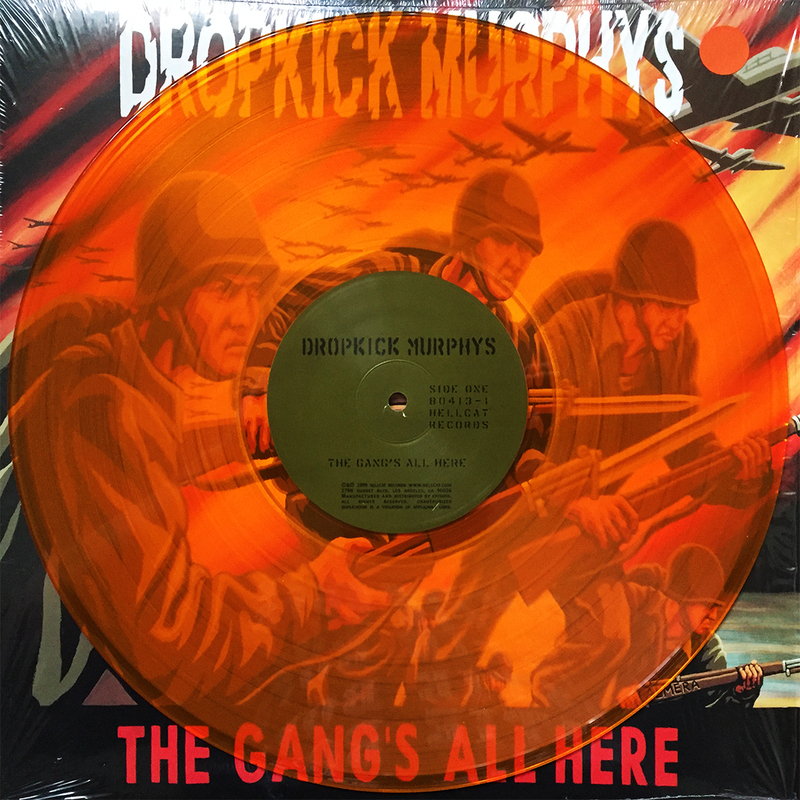 It can’t be stated enough, but for me, an album reaches pinnacle status once pressed on clear vinyl. 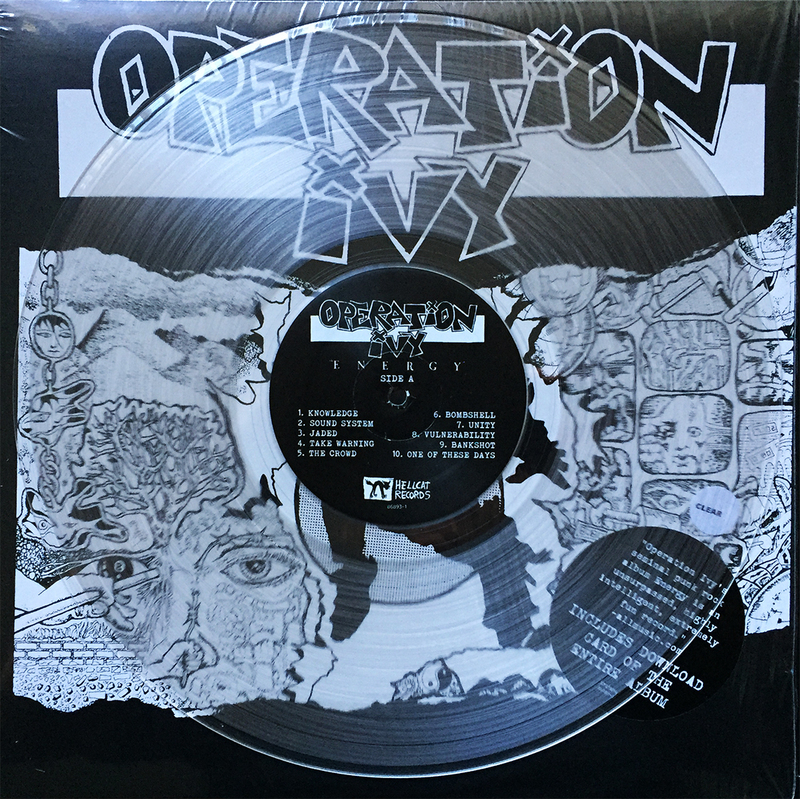 My entire collection would be clear vinyl if at all possible, so when Hellcat Records released Operation Ivy’s only full-length on clear wax, I knew it was time to retire this monumental release. Already owning it on black, red, and picture disc, clear is the perfect shade to round out not only a perfect album, but a formidable chapter in my ears’ career.